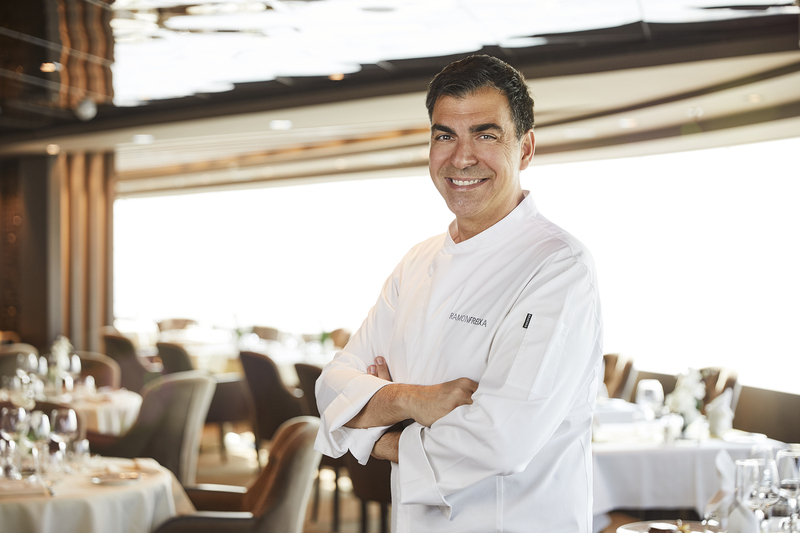 Geneva, Switzerland, 21st March - MSC Cruises, the world’s largest privately-owned cruise line and market leader in Europe and South America, announces a new partnership with award-winning Spanish chef Ramón Freixa, commencing in April. 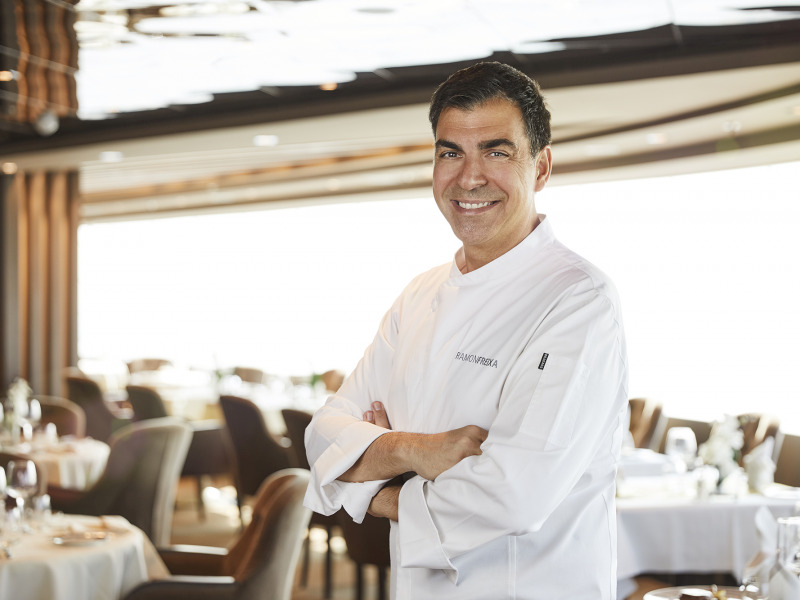 Chef Freixa embodies excellence in Spanish cuisine with his innovative and modern style and is a further enrichment to the MSC Cruises fine-dining offering. The partnership was launched at an exclusive event held at Freixa’s two Michelin Star restaurant in Madrid, and will see exceptional main dishes and tapas developed by Chef Freixa being introduced across the fleet*, as well an exclusive selection of dishes designed especially for the Christmas and New Year menus. Plans are also underway to launch a gastronomy cruise for gourmands across the world in search of the ultimate food and travel experience. For more information about MSC Cruises’ dining options, please visit here.